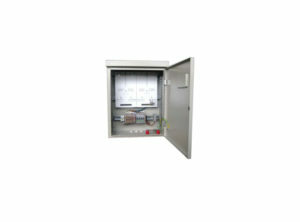 Meter boxes for summary metering of electricity are used in low voltage networks for power distribution to different consumers, such as residential and industrial buildings. 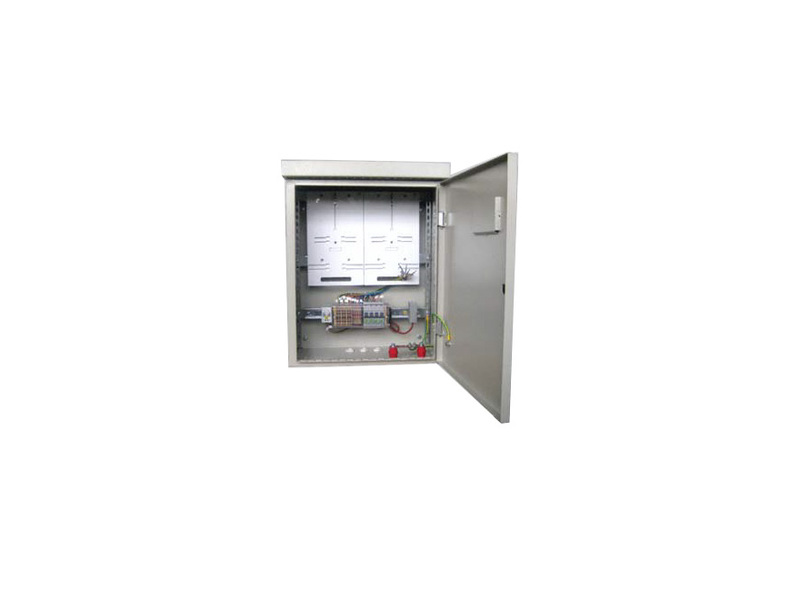 They are used for metering the consumed electrical power on the low voltage side of the electrical grid (400V~) and have only one compartment – for meters. These boxes are intended for outdoor mounting - on wall. 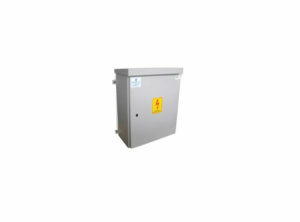 The meter boxes for summary metering can be made of metal or polyester reinforced with glass fiber and are manufactured according to standard EN 61439 and и EN 60529.